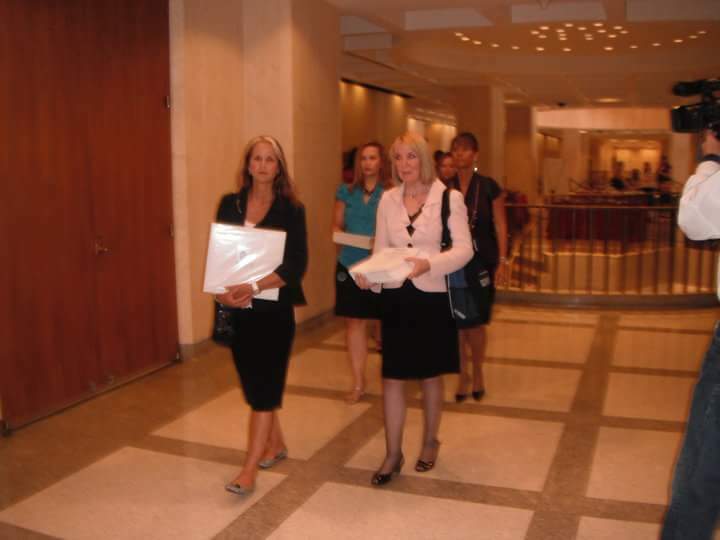 Seven years ago this month, a group of women descended on the Florida State Capitol to share legally-admissible evidence to the devastation of abortion in our fight to see the passing of the Ultrasound Bill, HB1143. The spiritual battle which exists between the forces of life and death were strongly felt that day and the days following. Sadly, former Governor Crist did not listen to the expert witnesses but instead vetoed the bill the following day. To pro aborts it appeared a stinging victory. What they failed to realize, and many do still to this day, is that you cannot silence the voice of righteousness. The blood of the innocent cries out from the ground. You cannot stop the hand of the Lord. Words were spoken, testimonies read aloud in the Rotunda of the State Capitol. It was as if we could almost hear swords clashing as the battle raged. Ultimately the victory is the Lord’s. 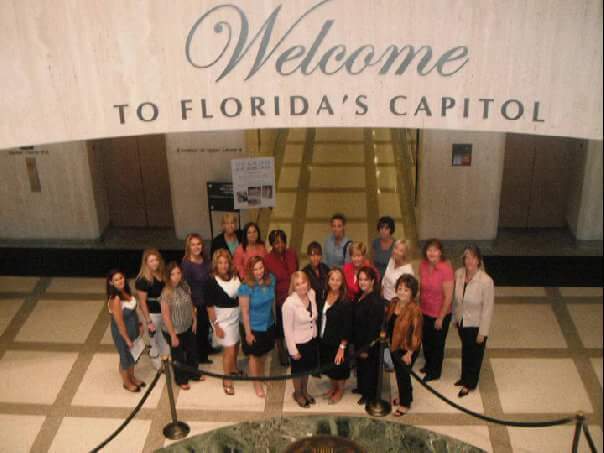 To the glory of God, with the ongoing, unified strength of thousands before and after, this and other pro-life bills were put in place by Florida’s current Governor Rick Scott. I’m forever grateful to the cloud of witnesses that surrounds us, the team of Operation Outcry, Florida Family Policy Council and the many Pro-life warriors through the years. The battle still rages. Until the whole world hears and hearts are changed, we continue to speak for those who cannot speak for themselves. Source: Childhood trauma leads to lifelong chronic illness — so why isn’t the medical community helping patients? I kind of really want to hate social media. And there are absolutely aspects of it that I very much dislike. However, as lame as it makes me feel, somethings about it I really enjoy. One of those things is seeing posts from previous years. Yesterday I felt really sad. The hurt and pain of relationships and the cost that come with loving was present on my mind. As the night was drawing to a close, I went on Facebook and saw a post of mine from three years ago. It was a picture of Mother Theresa’s tomb that I had taken while in Calcutta. 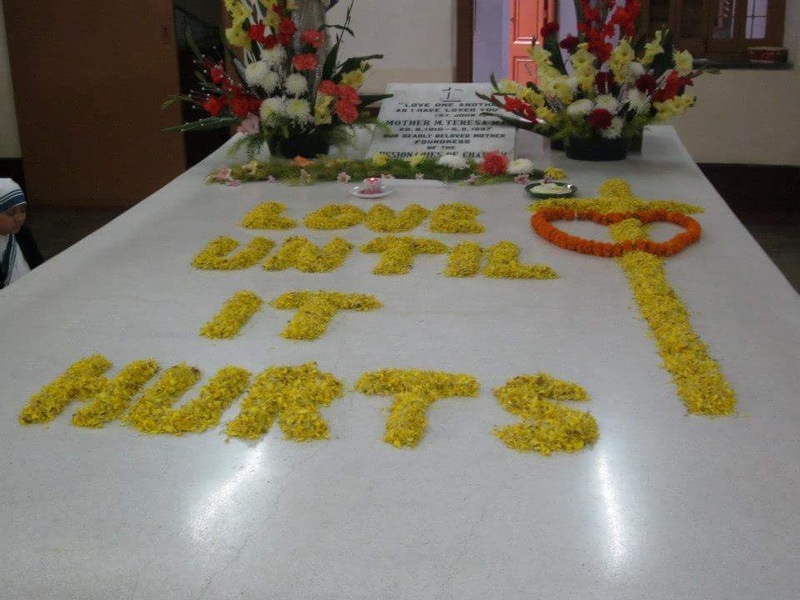 Each morning, the sisters there would use flower petals to spell out different quotes and sayings and the day I happened to be there they had written across “love until it hurts“.